It’s been more than a year since I attended a coding bootcamp and started my career as a Web Developer! What a journey it has been thus far. One of the questions my friends and aspiring developers always ask me is “How did you do it?” They look at me with wide eyes and fascination dancing on their voice as if I morphed into a Web Developing butterfly by some force of magic. The truth is there is nothing glamorous about it. It’s a daily process that requires hard work, a consistent routine, and a mindset that pushes you through the obstacles and setbacks. I should also mention that I didn’t wake up one morning, think “I’m going to be a Web Developer now!” and immediately sign up for a coding bootcamp. There was a lot of planning that went into my journey before the bootcamp stage. If you are thinking about signing up for a bootcamp but feel overwhelmed to take the leap, I have some tips that may help you overcome your fear and get started. The first piece of advice I would offer is to NOT sign up for a bootcamp. Not until you have done your research and determined that a bootcamp is the best fit for you. 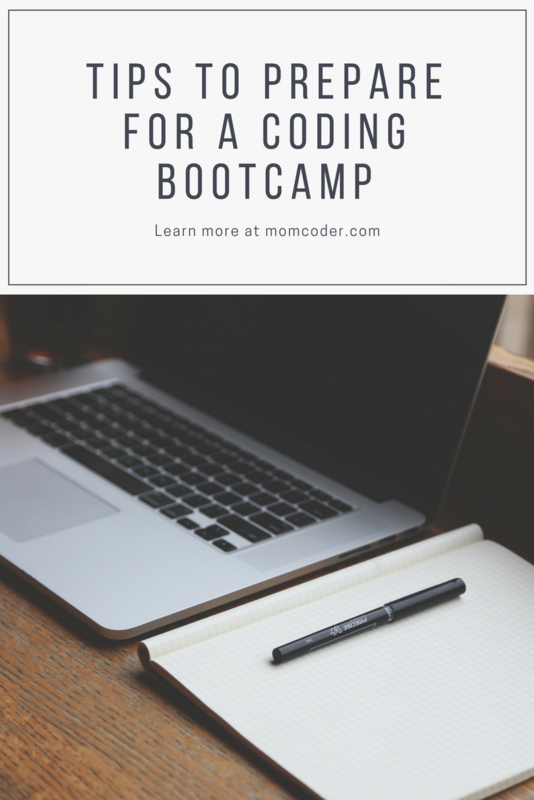 Coding bootcamps cost quite a bit of money so you want to make sure that when you finally sign up for one, you know it was the best fit for your needs and goals. This is where I got the most valuable information about a coding bootcamp. 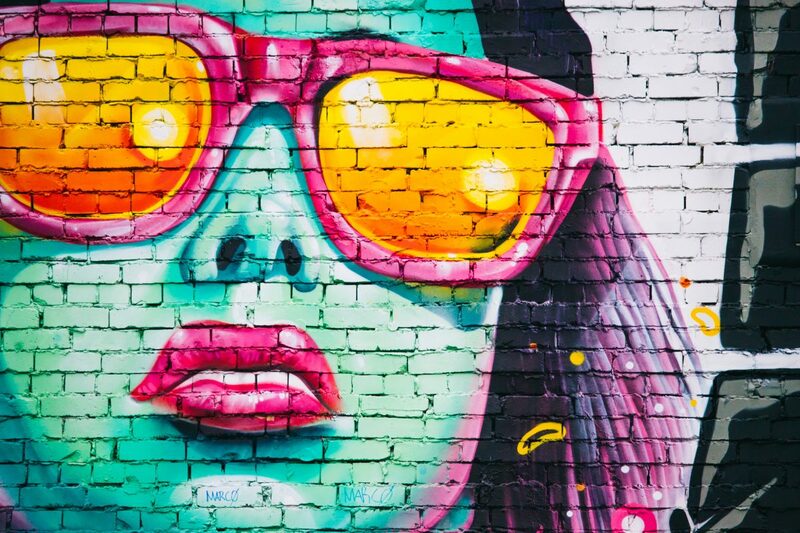 I was a member of the Providence Girls Develop It chapter and met some professional Web Developers who took the unconventional route to their profession. One Web Developer I spoke with had a degree in Art before she transitioned to Web Development and she did so through General Assembly. I picked her brain about every aspect of the program: the pros, the cons and everything in between. Her experience and recommendation gave me the confidence to look into the bootcamp further, where I eventually signed up. Find someone, through meetups, LinkedIn or acquaintances who have attended a coding bootcamp and buy them a coffee. Find out what they went through and what they would have done differently. The information is priceless. There are plenty of people on the internet that are sharing their experiences, both good and bad, with coding bootcamps. If you can’t find someone in your area that you can talk to face to face, then checking out blogs and forums is another great option. Don’t be afraid to reach out to these people either. They may be more than willing to have an online chat one on one with you about their experience and answer any questions you may have. If you know a Web Developer who has been in the field for a while and has a Bachelor Degree in Computer Science, pick their brain too! They may have taken the traditional route, but they will still have plenty of advice about the profession and how they learn to tackle new languages and problems. 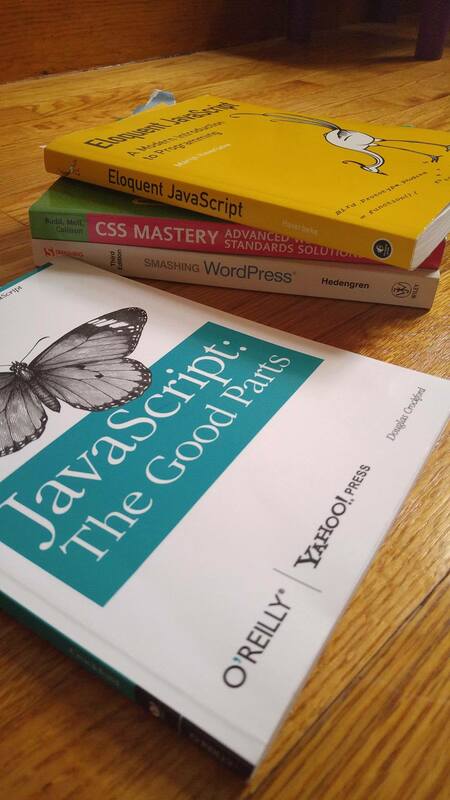 My husband has been a Web Developer for well over a decade and recommended many great books for me to read as well as great advice for problem solving and learning as you go. That advice helped me tremendously as I went through the coding bootcamp . Right before I applied for the bootcamp program I had to figure out how I was going to pay the bills, get meals on the table and handle all of the other daily responsibilities while I was in the program. I was a mom to a 1 year old at the time so I had to figure out how I was going to juggle caretaking and studying. The program was also full time which required me to quit my full time job to attend. Scary! First thing I did was figure out how much I should have saved to cover those bills while I was out of work and I saved every penny. Then I wrote down some basic meals that I and my husband would cook every week. Only tried and true recipes that would take 30 minutes to make and could even be partially prepared in the morning. Rotating the same recipes also meant that grocery shopping was much more efficient too. Then I sat down with my husband and we hashed out the responsibilities around the house as well as watching our little one. I would still do the bedtime routine with my son every night while the husband took care of the dirty dishes and a load of laundry a night if needed. We took turns making dinner each night and even discussed who would get our son if he woke up in the middle of the night. Having this talk ensured we were on the same page and working as a team during this time.